Malta is a small European country. Here are some general knowledge facts about Malta. Malta is a southern European country which is in the Mediterranean sea. 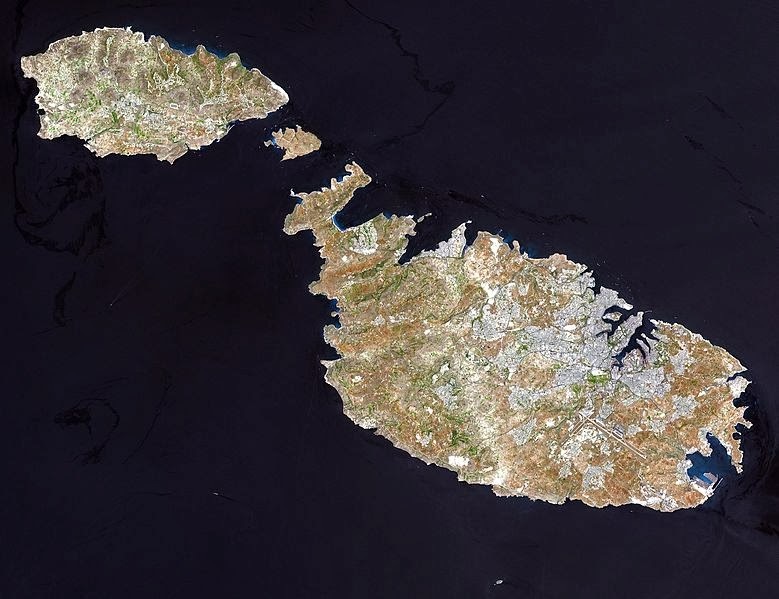 Malta is a small country having 316 square Kilometers of area .It is one of the smallest countries in the world. 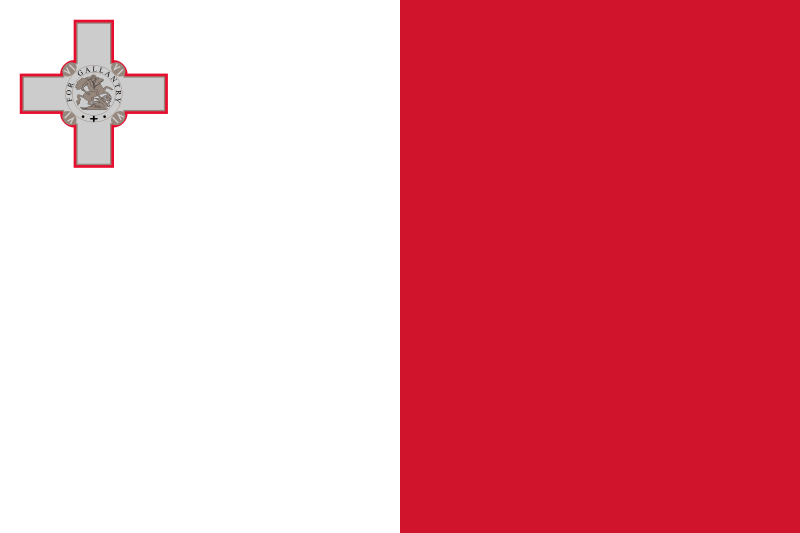 Catholicism is the official religion of Malta. Malta became a member of European union in the year 2004. Malta is a popular tourist destination having many recreational areas and historical monuments including Megalithic temples. Malta is one of the most densely populated countries having a population of 452,515 having a population of 1562 per square kilometers. It gained independence from the UK.